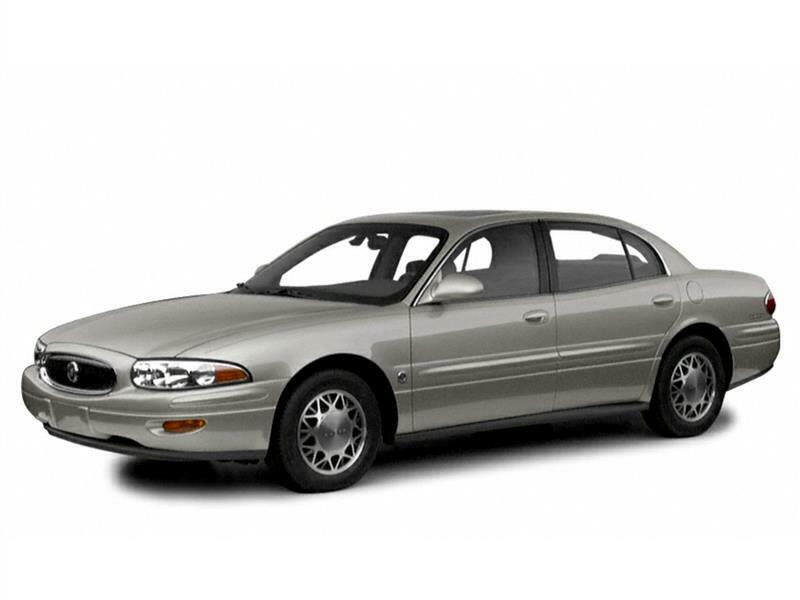 2001 BUICK LESABRE..CUSTOM PACKAGE..LOADED..LOCAL TRADE..POWER SEAT..FULL POWER..115 POINT SERVICE COMPLETED..CALL..LeSabre Custom, 4D Sedan, Custom Premium Package, Power Driver Seat. At Kerns Ford Lincoln & Truck Center, whether you've got great credit or bruised credit, we have the car / truck / SUV / van for you. We believe in Live Market Pricing to ensure our prices are very competitive and minimize the back and forth negotiations that most shoppers aren't big fans of. Give us an opportunity to earn your business -- you'll be glad you did! 19/30 City/Highway MPG Have you Experienced the KERNS COMMITMENT? CALL, EMAIL or STOP-IN Today and see why we are Auglaize and Mercer counties #1 Volume Used Dealer. 2 Great Locations in ST. MARYS and CELINA to serve you. 1-888-367-3856.